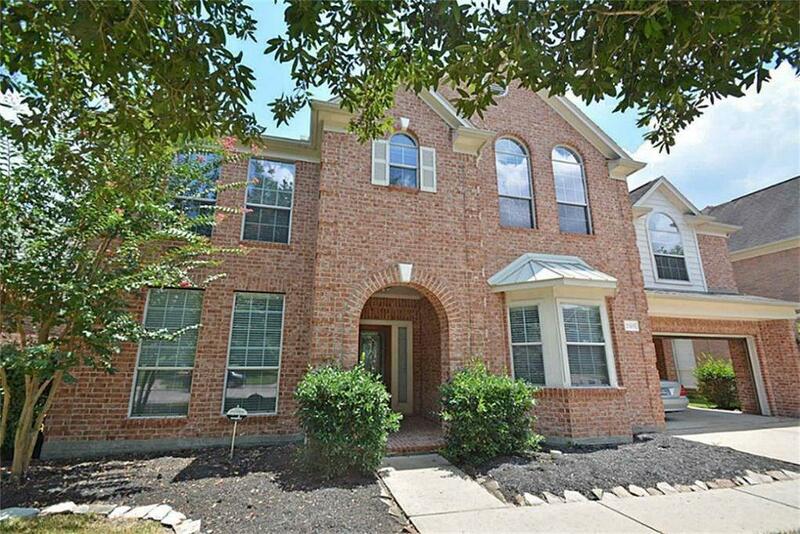 Beautiful 4 Bedroom 3 1/2 Bath home is located Kelliwood Enclave. PROPERTY DID NOT FLOOD! 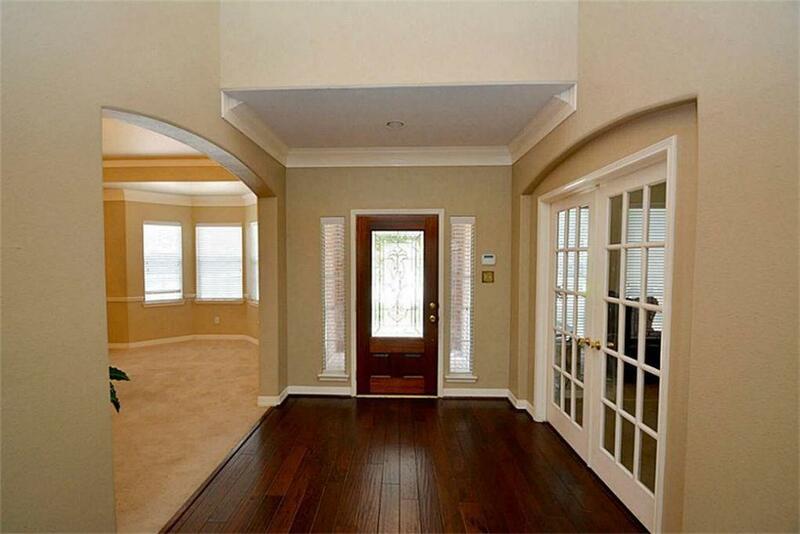 This house has lots of Natural Lighting. 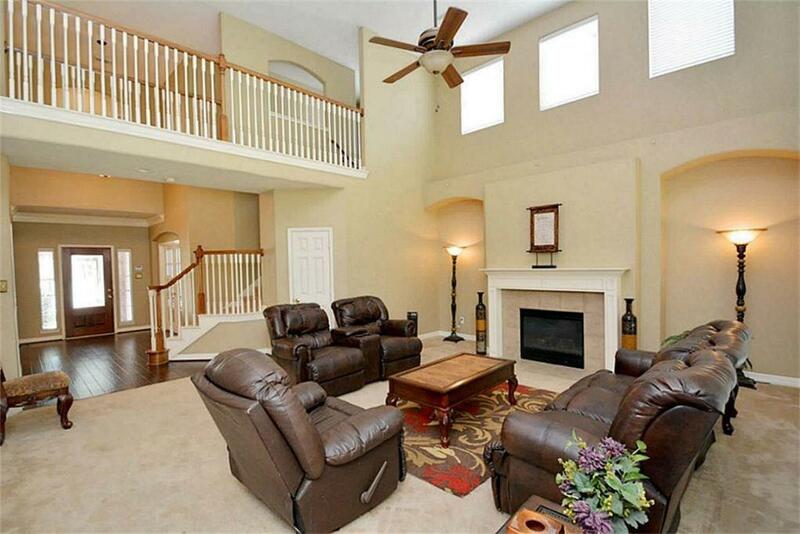 This beautiful home has all bedrooms on the second floor. It consists of Office/Study, Formal Dining, Huge Master with seating area, Game Room, Butlers Pantry, Huge Laundry room, Gourmet Kitchen with granite countertops and island, gas cooktop stove, dishwasher, Disposal and 2 inch Blinds. This home has lots of parking spaces, 2 car garage, 2 car carport with garage door and 4 spaces on the driveway for additional parking. It is Zoned to the award-winning Katy ISD school district. 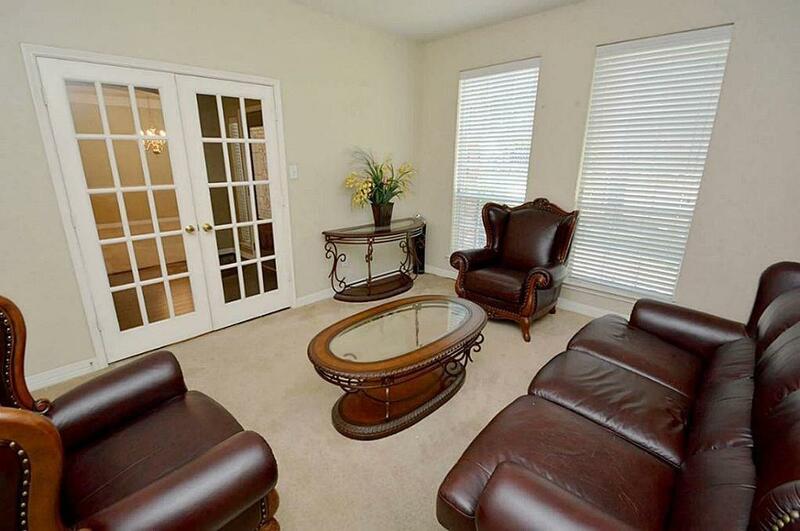 Easy access to Interstate 10, schools, and shopping mall. A Must See!!! Listing courtesy of Leak Properties.